Whether planning an infrastructure network, conducting a military intervention mission in unknown terrains, or analysing terrain features for oil and gas exploration: accurate terrain height information is critical. Our Elevation product suite offers the most comprehensive elevation data range, providing highly accurate information anywhere in the world, independent of relief and weather conditions. Complete pole-to-pole coverage coupled with an unrivalled accuracy and quality are the defining characteristics of WorldDEM™. 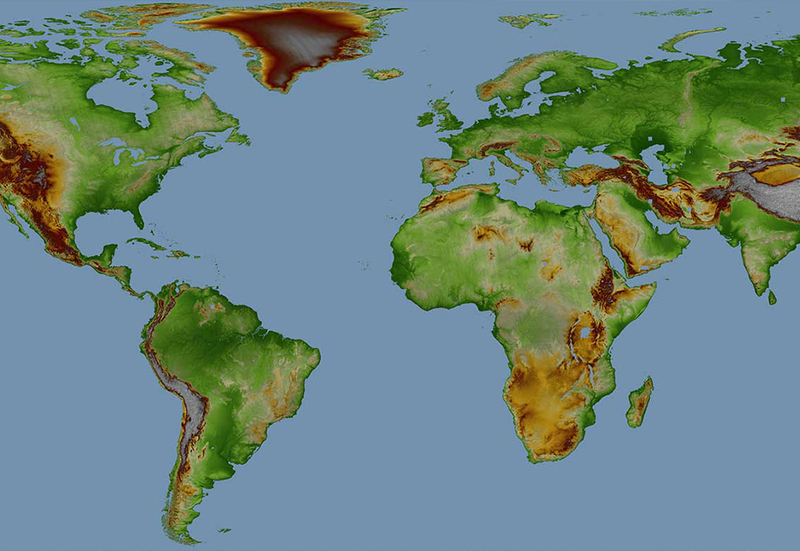 The accuracy surpasses that of any global satellite-based elevation model available today and provides a reliable and precise reference layer to enhance a wide range of applications. Elevation8 is derived from SPOT 6 and SPOT 7 stereo and tri-stereo optical satellite data and provides an optimised fit for the needs of mapping or oil & gas applications, particularly when large-area coverage is required. The satellite’s optimised combination of wide-area coverage and high-resolution image acquisition, supports the rapid collection of imagery and delivery of products. The models are available tailored exactly to your Area of Interest starting at a minimum of just 1,000km². 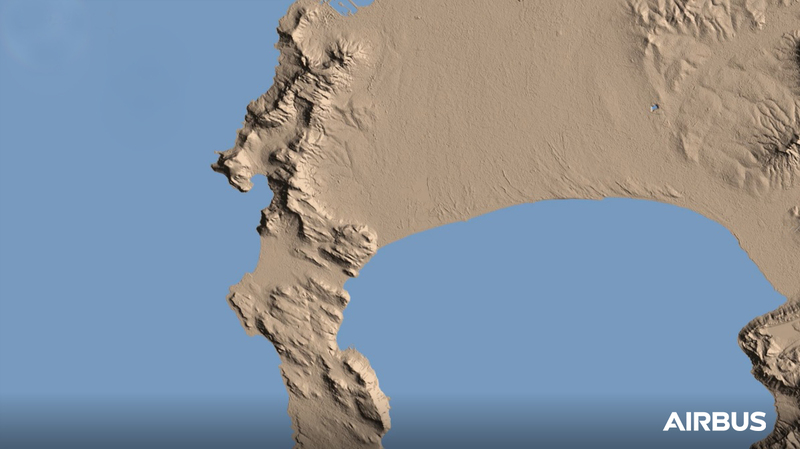 Elevation30 is a unique worldwide 3D geographic reference database specifically designed for large area coverage, addressing mapping, GIS and military needs. Derived from optical satellite data, merged with radar data especially over cloudy areas, Elevation30 features greater coverage independent of terrain characteristics and weather conditions.